With all this SXSW 2018 previewing going on at TGTF Towers, I think we should get a pass for missing what’s going on outside of the SXSW bubble. That’s my excuse for missing the new track from The Vaccines, and I’m sticking with it. The promo for ‘I Can’t Quit’ takes us on a beachside, then city stroll with Justin Hayward-Young and his motley crew. The song soundtracking the action sounds much more like earliest Vaccines material than the ‘Melody Calling’ era, which probably comes as a relief for their longtime fans. 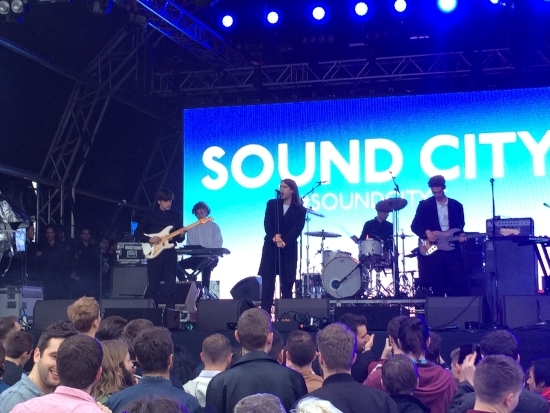 Guitars banged, lyrics shouted and a devil-may-care attitude: yep, the Vaccines are back. Watch the video for single ‘I Can’t Quit’ below. Their new album ‘Combat Sports’ will be out on the 30th of March on Columbia Records. 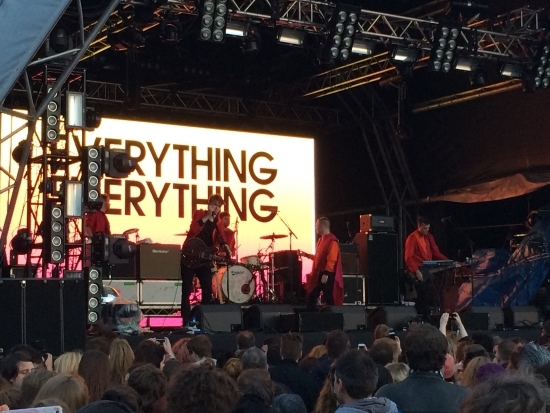 All of our past coverage on The Vaccines here on TGTF is through here. If you’re a fan of the more frenetic side of The Vaccines, then I’m betting you’re going to love this new promo from Justin, Freddie, Arni and Pete. 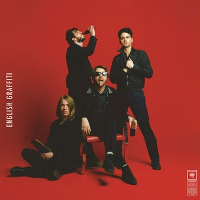 This track, ’20/20′, features on ‘English Graffiti’, their third full-length album that was released in May. (Read Carrie’s thoughts on the LP here.) Next time you put drops in your eyes, I doubt you’re ever going to look at that action the same way again. ::shudder:: Watch the promo below. The Vaccines have a UK headline tour lined up for November 2015; catch all of TGTF’s past coverage on the Vaccines through here.